It takes all types to make the world go round. This is probably why life in the microcosm of New York City seems to zoom by at the speed of light. There are literally all types of people here. In general, I prefer people who are consistently pragmatic and painfully honest. Why? Because that is my approach to life. There is no need to “beat around the bush”. Life is too short. For the most part, my friends and colleagues always know where I stand. Now, I do believe that maintaining civility and kindness are important when walking the path of honesty and pragmatism. Given this, I truly appreciated the honestly of a panhandler that I passed the other day. 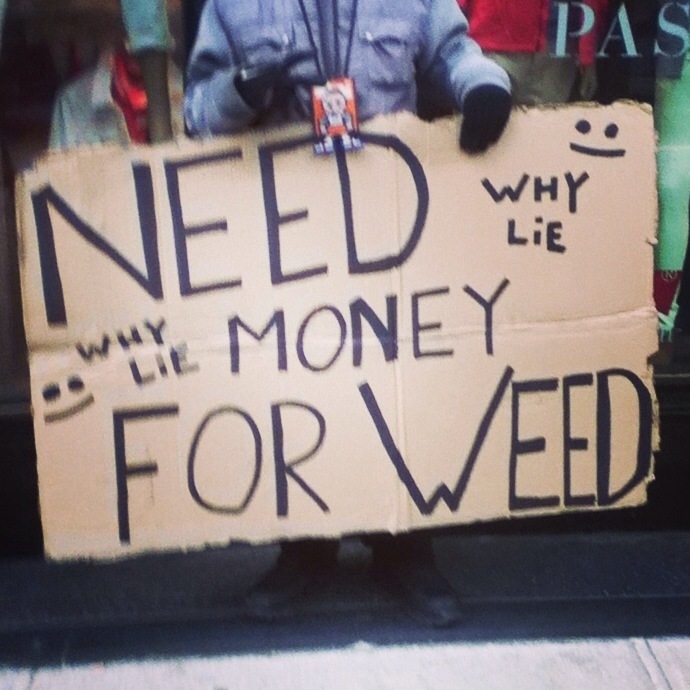 He wanted money for “weed”, and his sign said as much. Disclaimer: I do not support or condone drug usage or raising funds through panhandling purchase drugs. That being said, I’m not here to condemn these activities either. Who am I to judge? I do respect the honesty…the realness, if you will, of this man’s approach in raising funds. There was no need to lie, or pretend on his part. He “kept it real”, and was civil while doing so. So, what do you think friends? Is keeping it real while panhandling Ratchet or Refined? 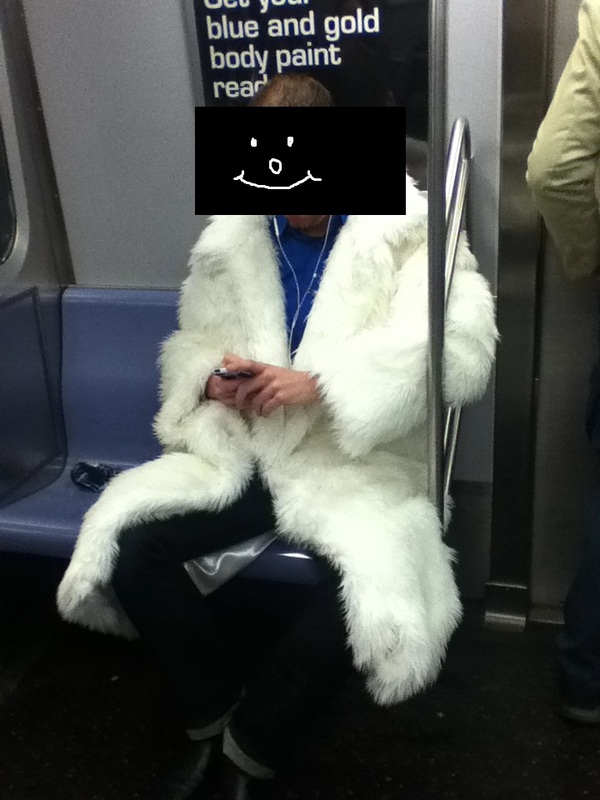 As I commuted through Manhattan last week on the subway, I spotted a gentleman in a white, faux fur coat. It isn’t often that you see a man in a fur in Manhattan, especially one that is faux and white. The color contrast of the coat against his underlying royal blue shirt was amazing. My interested in his fashion statement was piqued by his confident, nonchalant “hipster” vibe. I wondered, “is he serious, or on his way to a themed costume event?” Where does one even get a white faux fur? Nothing about his demeanor indicated self-consciousness or any comedic intent. Homeboy was totally comfortable and indifferent/oblivious to anyone (namely me) looking at his coat…and I totally respected that. Plus, his coat in animal cruelty-free, so I had to give him credit for that also. 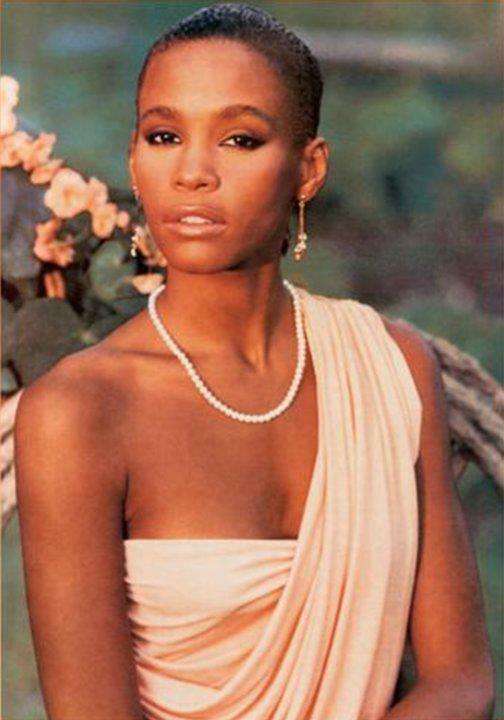 He OWNED the look and WORKED the look (I give it 2 diva snaps and a smile). So I ask, dear friends, what do you think? Ratchet or Refined?